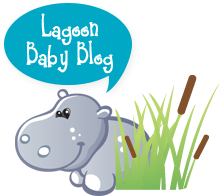 Lagoon Baby's 7th Annual BLACKOUT SALE! 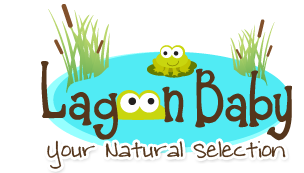 Brok Boys Clothing - New to the Lagoon! 6th Annual Black Out Sale! Save 15-60% plus FREEBIES! Enter to win a draw for 1 Rumparooz Colouring Book Collection diaper by dropping off your completed sheet to Lagoon Baby (22770 Lougheed Hwy, Maple Ridge) or post a picture to Instagram using #kangacarecanada and #lagoonbaby hashtags. Find a link to colouring pages here: Bonkers, Whimsy, Tickle, and Serene.